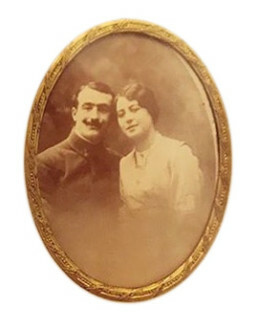 Julien-Joseph Godet founded the Maison Godet in 1901. 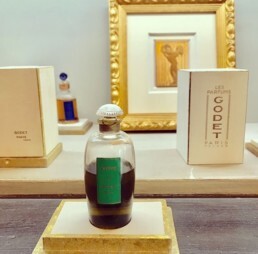 Grand opening of the first Godet boutique in Paris, rue de Rivoli. 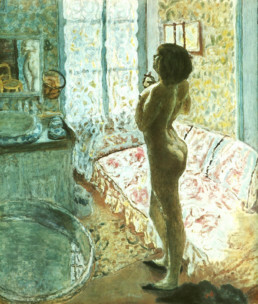 Julien-Joseph Godet met the painter Pierre Bonnard. Pierre Bonnard’s wife, Marthe, chose Fleurs de Reine as her exquisite perfume. 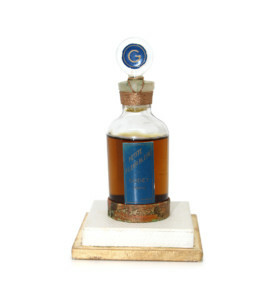 Creation of Chypre de Godet. A unique accord between black pepper, rose and moss. Grand opening of La Maison Godet in Nice. 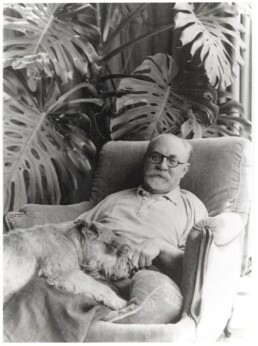 Julien-Joseph Godet was introduced to Henri Matisse by Pierre Bonnard. 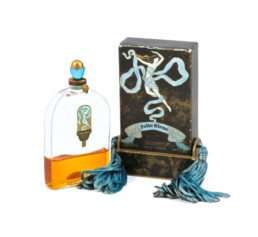 A pure and delicate perfume with hints of rose centifolia, jasmine and cedar wood. 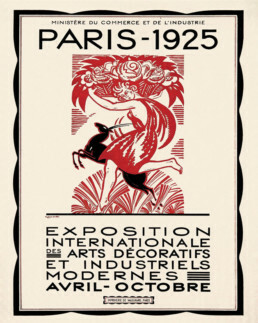 Folie Bleue won the gold medal at Paris' Art exhibition. 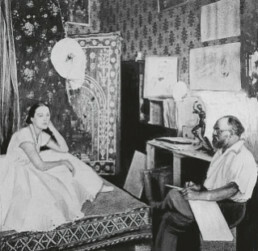 Henri Matisse’s muse, Henriette Darricarrère was wearing Folie Bleue in 1925.